Potimarron and celeriac autumn soup: Celeriac, potimarron and onion soup with a hint of mustard. 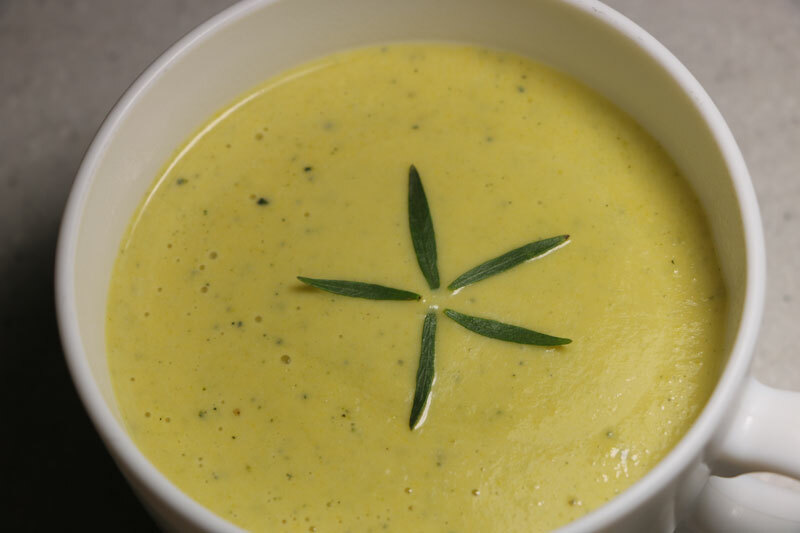 Potimarron and leek soup: Soup made with chestnut pumpkin and leeks. 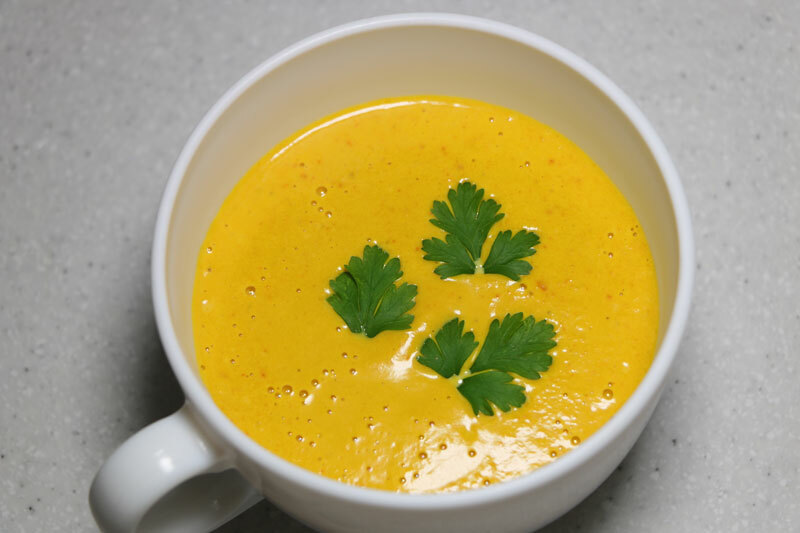 Pumpkin (or potimarron) soup: With a hint of chestnut flavour. Duo of slow-cooked pork: Duo of slow-cooked braised meats. 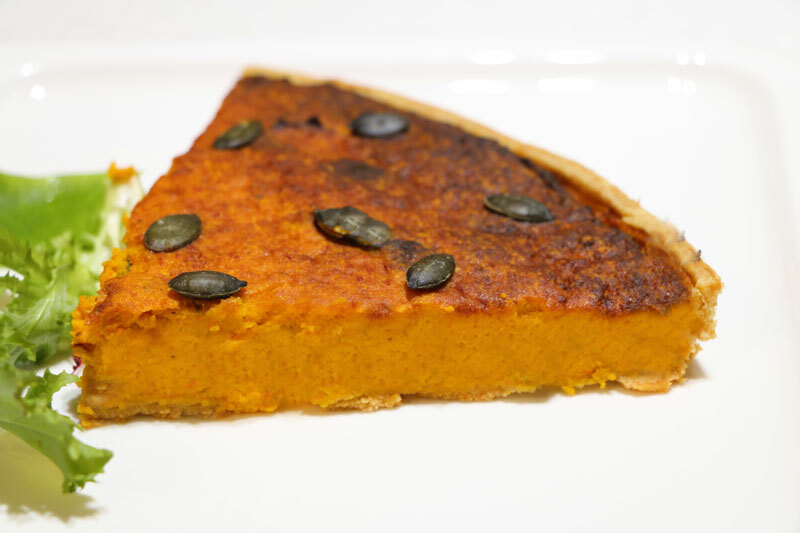 Potimarron and Parmesan tart: Shortcrust pastry with potimarron, cream and egg filling. 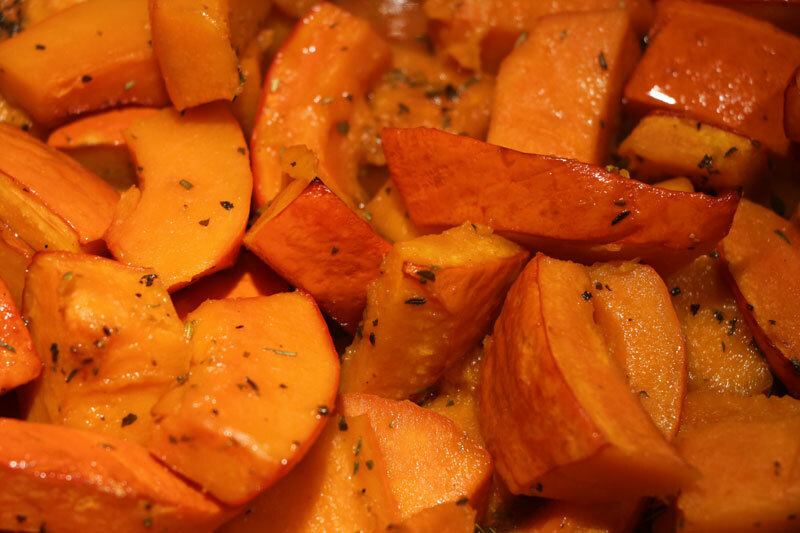 Potimarron braised in meat jus: Potimarron chunks with thyme, cooked in poultry jus. 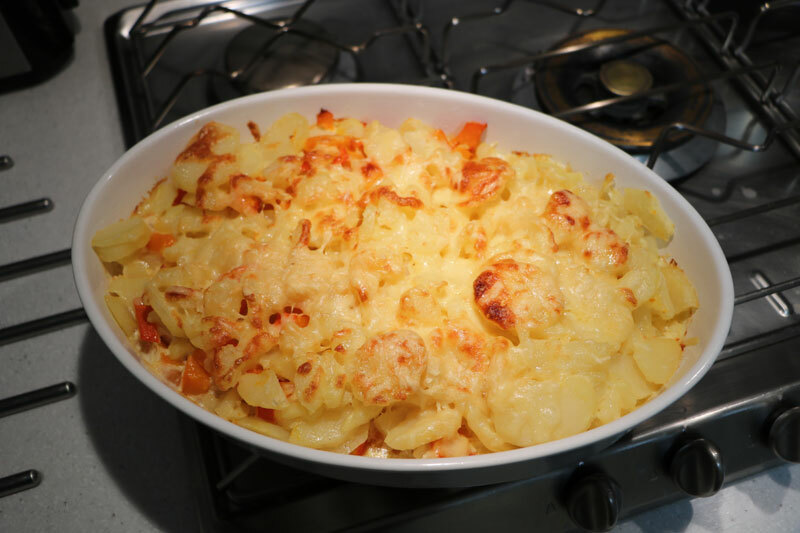 Smoky potato and potimarron gratin: Gratin of smoky-flavoured potatoes and potimarron. 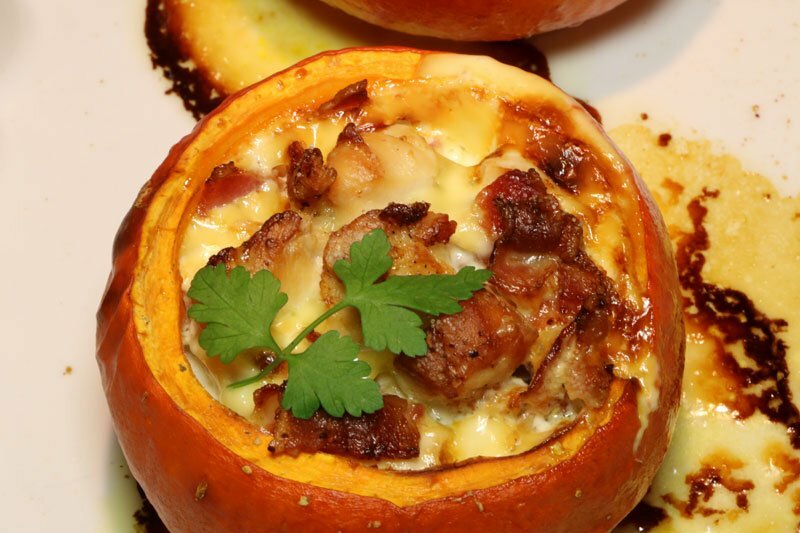 Stuffed pumpkin gratin: Oven-baked pumpkins stuffed with a mixture of meats, chestnuts and cream. 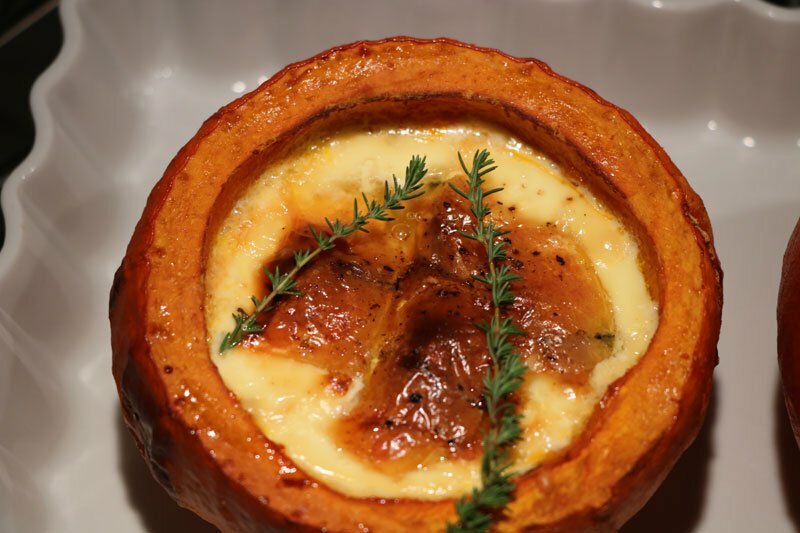 Triple-Cheese Pumpkin Gratin: Japanese chestnut pumpkins (potimarrons) filled with a mixture of 3 cheeses and cream, baked in the oven. 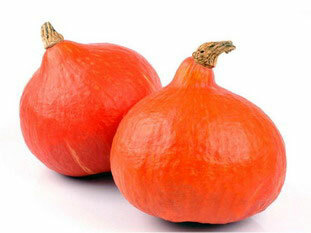 Potimarron (Japanese chestnut pumpkin) purée: Smooth with a hint of chestnut flavour. 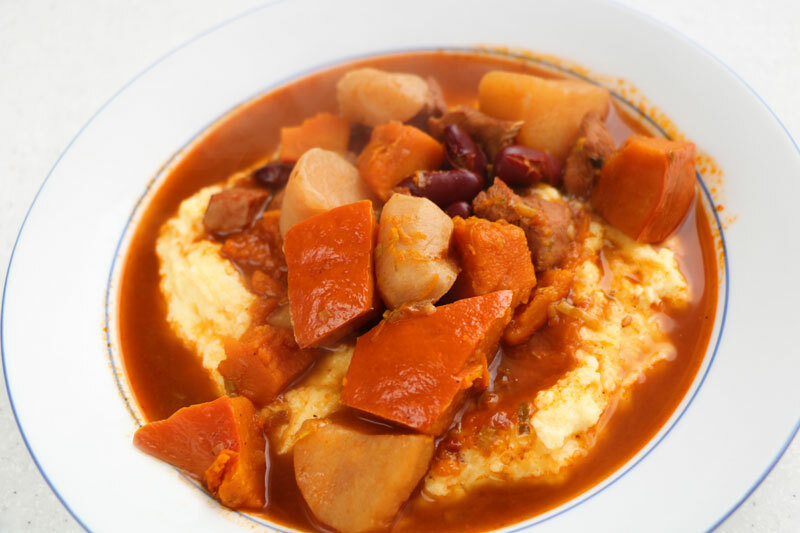 Taos hotpot: Mix of vegetables and meats, cooked long and slow, served with polenta.